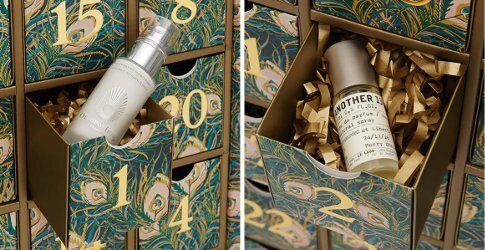 Holiday creep keeps creeping, but if you want a beauty advent calendar this year, you’ll have to buy soon: they tend to launch early and then sell out quickly. Part 2 will be coming up later this month. (Please note that some of these calendars are not available in the US. 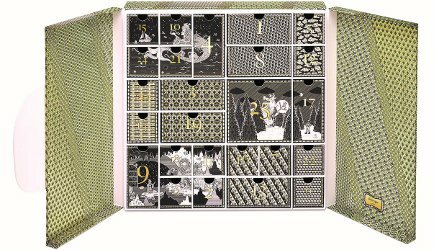 Advent calendars are more popular in the UK than in the US). 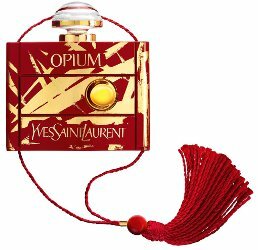 We wrap up (ha) our series on fragrance related holiday gifts with the luxury editions — this post is (relatively, sort of) affordable luxury, and following shortly will be part 8, the crazy expensive luxury edition. 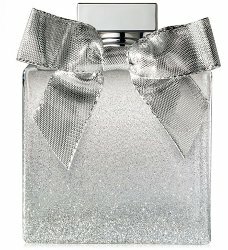 Not surprisingly, the bottles also get better looking as we move into the higher prices.